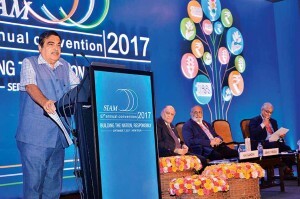 Union transport minister Nitin Gadkari, in a roundtable conference, ‘Driving the shift towards sustainable transport solutions’, organised by Scania Commercial Vehicles India, stressed on the importance of biofuels to de-carbonise and build a sustainable transport sector. 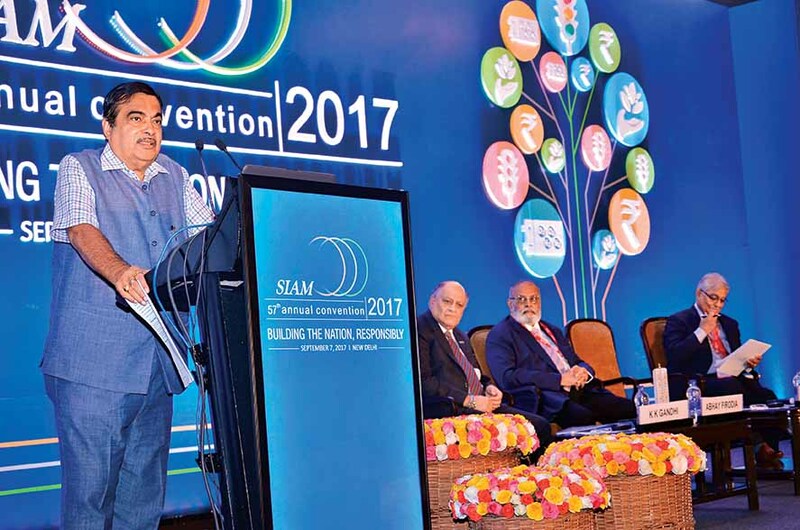 Moderated by Vijay Chhiber, former secretary of the ministry of road transport, the roundtable discussion saw Gadkari emphasise on the availability of technology, and the economic viability achievable. “Bio-gas, bio-CNG and bio-ethanol are critical to reduce pollution and clean up the transport sector. Our agriculture sector will benefit the most as it will move to power and energy economy,” the minister said. Amitabh Kant, Niti Aayog stressed upon a future that is shared, connected and not restricted to EVs. Sunita Narain, Director General, Center of Science and Environment, spoke about a need for thousands of buses to run on clean fuels in India. Scania senior vice president, Erik Ljungberg, called for the creation of sustainable transport. He underlined Scania’s investment in bio-fuels in India.